So now that I have readers that aren’t my parents I decided to welcome you all to my blog…and then beg you to stay! I started this blog about a year ago when I came down with a case of writer’s block…a severe case. To a non-writer that doesn’t sound like a big deal, right? I mean, so what? Can’t I just go outside and do something? The answer is NO I CAN’T YOU INSENSITIVE BASTARDS! You want to know what happens when a writer can’t write? 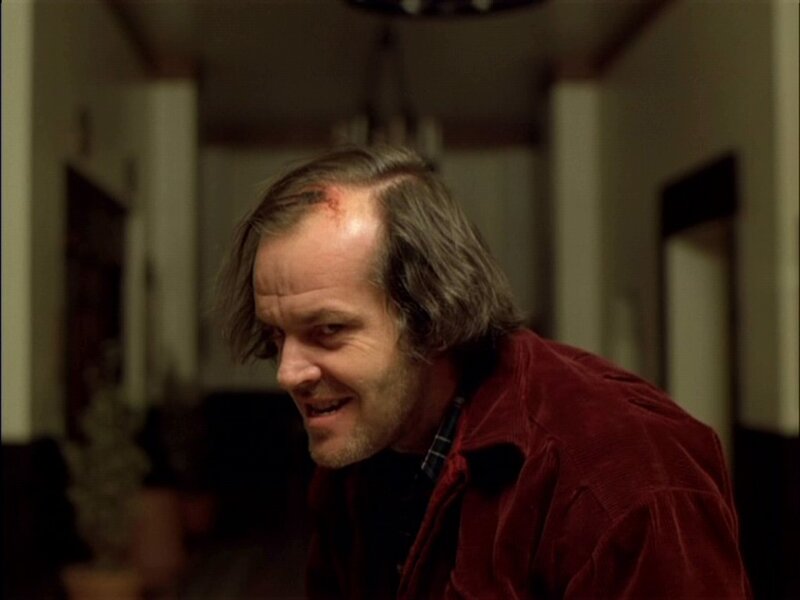 The Shining, that’s what happens. So anyway, it came down to either writing a blog or smashing my head repeatedly against a wall until I broke my writer’s block. Fortunately for me writing a blog won the coin toss, and here we are a year later. I’m no longer blocked, thankfully, but I still keep this up if only so future psychologists can examine the writing’s of a madman. Kind of like how today people still study the notes Jack the Ripper left the police, who I suspect was also a writer driven to insanity by writer’s block. Most of the time on this blog I’ll be writing about writing, different aspects of the creative process, occasionally criticizing the writing of others (such as the TV show Falling Skies or movies like Buried), and sometimes talking about struggles with my own writings and perhaps including excerpts from stories I’m currently writing. Of course sometimes my mind wanders, or in this case, breaks down completely and you get an insane and (hopefully) humorous aside. However, now that I have to uphold a standard that will keep people other than my parents interested, I’ll probably begin to add new content as well. I’ll also begin updating more often now, so make sure you check back in every Thursday to see what new, sad attempts at writing I’ve posted up on here. So for those of you new to this blog, and my writings, you need to keep only one thing in mind while reading: I’m always endeavoring to be funny. Oh, trust me, I won’t always succeed, and indeed I’ll probably fall flat on my face into a gigantic mudhole of lame puns more than once, but even in failure hopefully I’ll keep you entertained enough to keep reading. Mark Twain, my personal idol, once said that “Against the assault of laughter, nothing can stand” and I’m always testing this wonderful theory of his. I try and make people laugh, whether in person or through my writing. Though like Mark Twain, my humor can be sarcastic, dry, often times self-deprecating, and sometimes I make jokes at the expense of you, my dear readers. Like where I called you all bastards up there at the beginning of this post? Yeah, I didn’t actually mean that of course, in fact I would kiss all of you (open mouth with plenty of tongue as well!) for giving me a sense of self-worth through the spike in my reader-traffic. But rest assured, it won’t be the last time I insult all of you! Just take it in the spirit of good fun in which it was meant and we’ll get along fine. Now, enough with the introductions: Let’s get to bloggin’. Much like Julius Caesar I am planning a grand campaign, but not to conquer Gaul(AKA France) or to crown myself Emperor, that’s much further down on my to-do list. No, this campaign is to be waged against me by me. And if that didn’t make sense, good. If it did, then you’re crazier than I am. 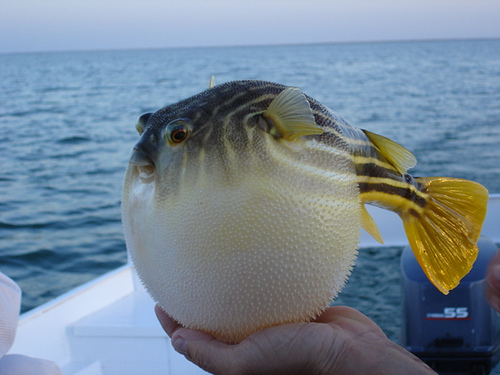 So, as those of you who have met me know, I have a stomach that does an amazing puffer-fish imitation. So I’ve recently begun to get back into a routine at the gym, and by routine I mean I drag myself kicking and screaming into the gym to emerge one hour later, a sweating, panting, and stumbling wreck of a human being who can barely summon the strength to drive himself home. Yes, progress is an ugly thing. However, there are plenty of other blogs that deal with weight loss programs in a mature, professional manner. So if your sick of those, you’ve come to the right place! I’ll be updating this blog with occasional updates on how this is going, as well as full doctor’s reports of everything I’m likely to tear, break and rend during my attempts to make myself an even more attractive human being/puffer fish hybrid. The biggest part of self-improvement campaign, however, is dragging myself out of the house and exposing myself to the sun! 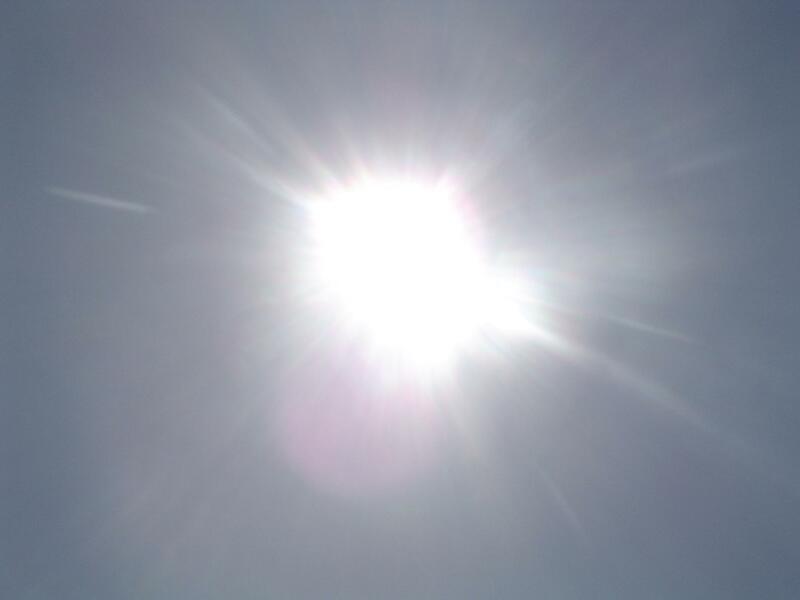 Well, as often as I can expose myself to the sun in Washington State, who apparently insulted the Sun’s mother or something since it hardly ever shows up here. So for the most part, being the reclusive gamer geek that I am, I don’t get out much. Mostly I blame my parents because it’s convenient to do so, but in reality it’s mostly my fault. Today is a new dawn, however. I know, that’s sounds like the kind of pulse-pounding, edge-of-your-seat action that big names like golfing or curling evoke. Also included, however, is some kind of medieval fair. Now I go to Scottish/Highland/Celtic Games every year, and I’ve seen my share of people in full medieval attire and I have my own collection of swords that I’ve bought at these games. So why have I never gone to one of these fairs before? I don’t know really. Maybe I’m just afraid I don’t know how to verbally add an E to the end of all my words (they do that, right?) or maybe because aside from the swords I don’t have a single piece of clothing that could be described as looking like anything other than a twentieth century t-shirt and jeans. My wardrobe is another thing that needs improvement, but will have to go neglected until I managed to either write the next American Novel, beg a job from someone, or put in action my plan to execute the perfect bank robbery. 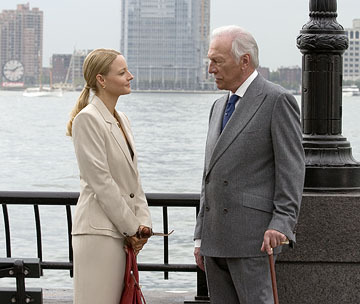 I always wanted to rob Christopher Plummer, maybe he keeps some autographs in his bank! However, this year I’m not going to let my lack of wardrobe stop me. Oh no, this year I’m going all in. I’ll be strapping all three of the swords I own to my body to compensate for my lack of proper attire. Try and keep the laughing to a minimum, I’m a sensitive soul. Also, follow me on Twitter: @APenForHire88 where I’ll be updating my experiences at the fair.